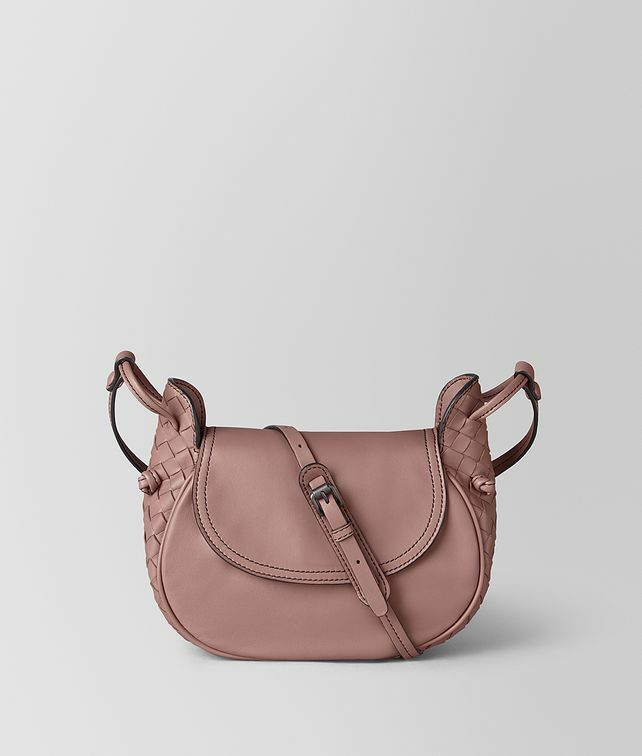 The Nodini Flap bag is an ideal crossbody style for daily wear. New for Cruise 2019, the compact style is a variation of the iconic Nodini bag, retaining its slim leather straps which are finished with a knot. The bag features a body and flap in smooth nappa with handwoven intrecciato nappa side panels.